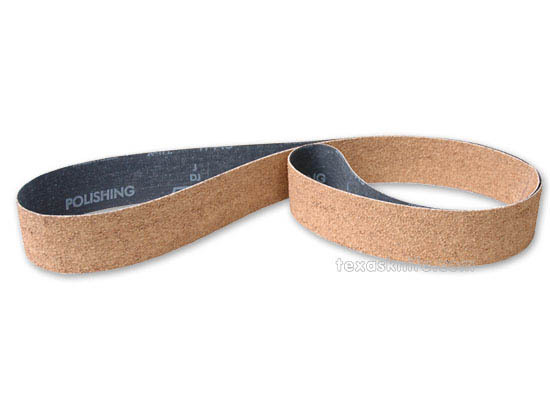 Cork Belts- This belt is used for polishing. Add rouge. Notify me of updates to Belt-Cork 2" x 72"